We are the parish church of Rush Green, Romford in the Anglo-Catholic tradition of the Church of England. 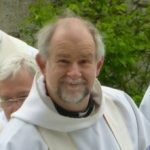 Our Vicar is Father Martin Howse SSC. Sunday Parish Mass is at 10:00am. Read a bit more about our Church. Read the latest news from our Church. Read about our safeguarding policy. St. Augustine’s is a Church which holds the Holy Communion of the Lord to be the focus of its worship. It promotes the Christian faith. It serves its local community in a way that is fulfilling and consistent with our faith. This is done by welcoming everyone, caring for those in need and by providing companionship to all. Our Parish Safeguarding Officer is Ann, who may be contacted at church or by email safeguarding@staugustinechurch.co.uk. Fr. Martin Howse SSC has been the Vicar of St. Augustine’s since late February 2003. He was trained at St. Stephen’s House, Oxford. 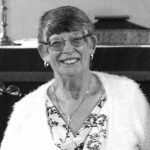 Carol has been a Churchwarden at our Church for many years. Carol is an integral part of the Church and a member of the PCC. 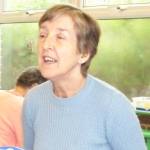 Veronica is our Churchwarden and has been for many years. Veronica is an integral part of the Church, hosting many House Masses. Veronica is also a member of our PCC. 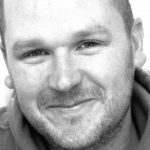 Ross is responsible for the website maintenance and the social media accounts. Below is some history of our Church. Since the fire in 1993, the church has been repaired and renovated to its current look with Father Martin now in the position of Parish Priest. 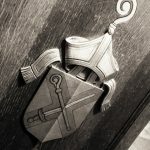 A news report from the time of the fire can be found on our About Us\History of the Church page. The church of St Augustine of Canterbury, in Birkbeck Road, Rush Green, was gutted by fire after a likely electrical fault. With an organ that was “burned beyond repair” and a treasured statue of St Augustine that had been broken in half by falling timber, it looked grim for the church. The parish of St. Augustine of Canterbury, Romford, originated as a mission of St. Andrew, Romford. According to a note in D/P 580/1/17 the first services were held in September 1946. A church was erected in 1948 at the corner of Birkbeck Road and Rush Green Road, and dedicated in February 1949. A conventional district was formed in 1953. A new church was dedicated in December 1958 and destroyed by fire in March 1993. In 1969 Augustine's became a separate parish, formed out of St. Andrew Romford, St. Peter and St. Paul Dagenham and Holy Cross Hornchurch. The parish is also commonly known as St. Augustine Rush Green. 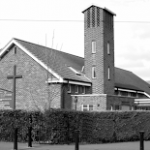 The church of St. Augustine, Rush Green, Birkbeck Road, originated in 1946 as a mission of St. Andrew, Romford. In 1948 a hut was erected at the corner of Birkbeck and Rush Green Roads, and in 1953 a conventional district was formed. A dual-purpose church was built in 1958, and a hall was added in 1965. A separate parish, taken from the parishes of St. Andrew, Romford, St. Peter and St. Paul, Dagenham, and Holy Cross, Hornchurch, was formed in 1969. The advowson of the vicarage was vested in the bishop of Chelmsford. The 9th December 2018 was our 60th anniversary of the consecration of the Church. 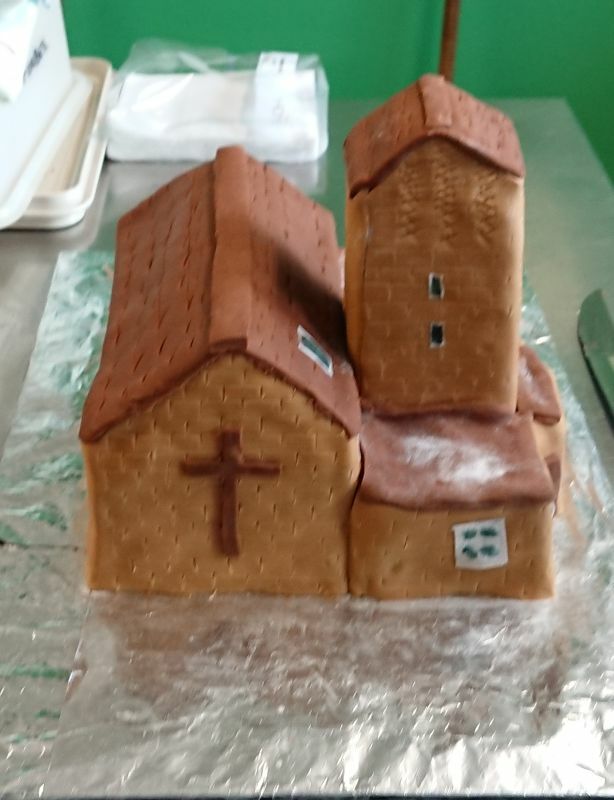 Ann Jennings baked an amazing cake model of our Church for the celebration and we held a display of old photographs and documents in the Church Hall after the service. We wish to thank everyone who has shared in our history and look forward to celebrating our 70th anniversary in 2028. Click on the picture for more details. Bless our parish of Rush Green and everyone who comes to our church. Please look after us every day. 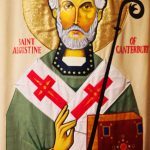 Thank you for St. Augustine who spread the Christian message in our country. Help us to be like him and tell the people of Rush Green the good news of Jesus. Bless our community, our church, our lives and our worship here at St. Augustine’s. We offer this prayer through Jesus Christ our Lord.